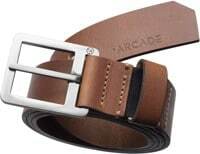 Arcade reinvented the most overlooked of accessories with a few sewing machines and simple ingenuity. 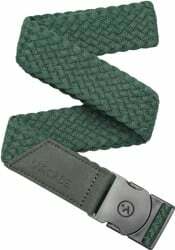 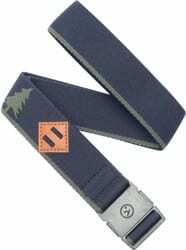 Built with comfortable stretch materials and simple yet durable buckles, these belts are designed for those who follow storms, chase waves and seek adventure. 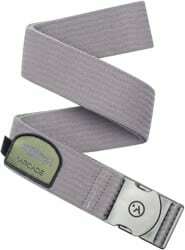 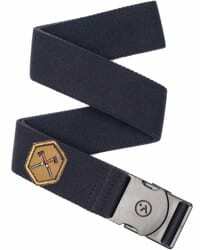 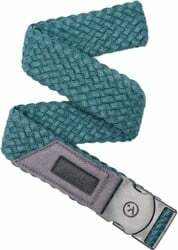 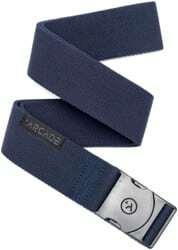 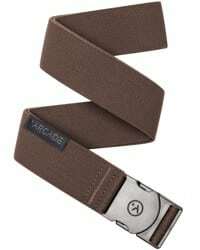 Arcade belts stand alone from rigid leather, bland webbing and cheap logos. 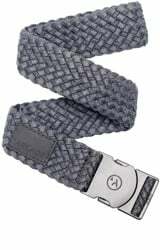 The new standard in belts has arrived.